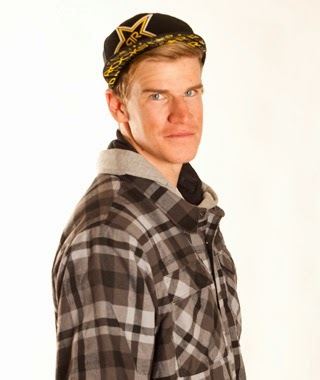 Chas Guldemond, from Truckee, is competing in the Winter Olympics first slopestyle event. Guldemond nailed a great qualifying run by landing a well executed "triple" rotation trick that will advance him to the semi finals. The semi finals will be held Saturday at the Olympic slopestyle couse in Rosa Khutor Extreme Park. Guldemond missed earning an automatic spot in the finals by just one point. He finished fifth in qualifying with a score of 86. Canadian Max Parrot was the top scorer in qualifying with a score of 97.5. Parrot won the slopestyle competition last month at the Winter X Games. The slopestyle finals and semi finals will be Saturday, February 8. Shaun White withdrew from the slopestyle competition so he could concentrate on the half pipe. Jamie Anderson from South Lake Tahoe is competing in women's slopestyle.